When I got Lyme disease years ago I realized soon enough that the disease wasn’t just a disease. It was a symptom of something deeper I needed to heal. That’s what illness always is. And it’s always about changing something Big — something you might put off and resist. You might even bury your head in the sand. Because it’s asking you to change those gnarly things — you know, the ones you don’t want to change. But illness forces your hand. Treat your illness as a gift, a teacher, a koan, a riddle. And it will reveal its answers and healing. However unlikely it may seem, illness holds a unique, precious gift for you. How to uncover the treasure of your illness? I believe knowing I needed to heal the underlying emotional aspect of what Lyme was for me was key to my miracle healing. This helped ground and give me context in a desperate time. It also prevented me from drowning in a sea of medications, treatments, and supplements. The emotional cause of Lyme for me was that I wasn’t in my full power as a woman. It sent me on a quest for it. I used a holistic approach. I asked myself difficult questions. I pushed myself to know and discover and become who I wasn’t. I believe you can heal too. It takes a bit of soul-searching. 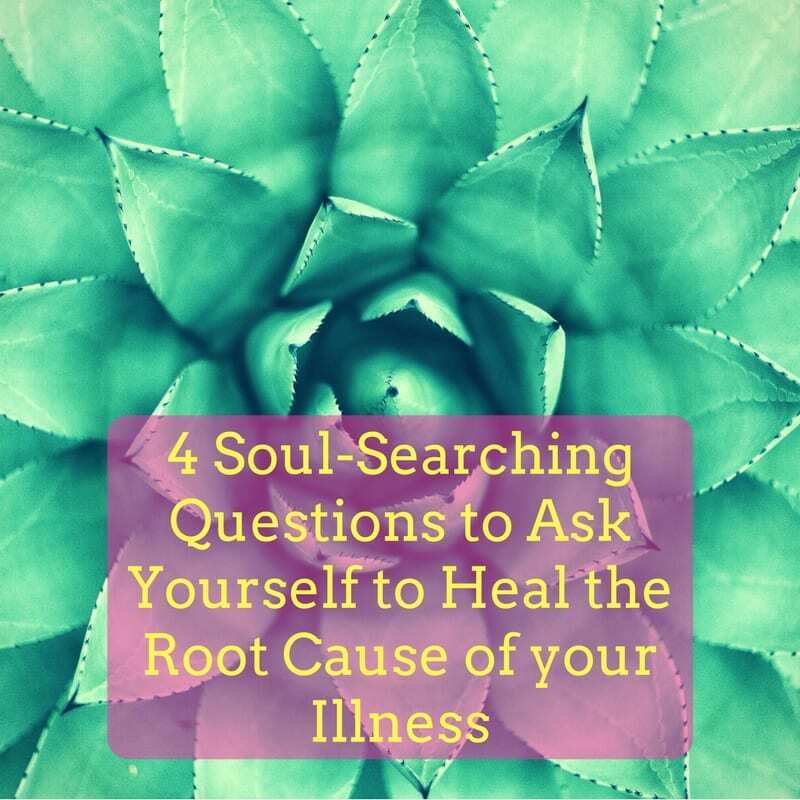 Here are some questions I asked myself to heal from Lyme. I hope they can help you in your own quest to heal. What are you being called to for your soul growth? Spend some time soul-searching what may be out of alignment. Go within and listen for what new areas of growth your Soul/Higher Self is calling you to. For me, though I’d just been licensed as a psychotherapist, my Soul was calling me to new work and change my perspectives about Everything. Especially what healing was. Which chakra(s) is your illness pointing you towards? What, in your energy body is clogged or stagnant? Which chakra is not in its fullest expression, and how does it want to express and flow in you? For me, my third chakra (Power and Will) needed some radical healing and transformation. What limited beliefs have you outgrown and need transforming? What emotions do you need to release or transform? Grief, anger, feeling small or inadequate? Or something else? I’d lived most of my life feeling small and powerless, and Lyme stormed into my life saying I was anything but that as a spiritual being. My main shift was that I needed to shift from feeling powerless to powerful. A holistic approach is always best. Seek out the best medical and healing support you can access and afford. 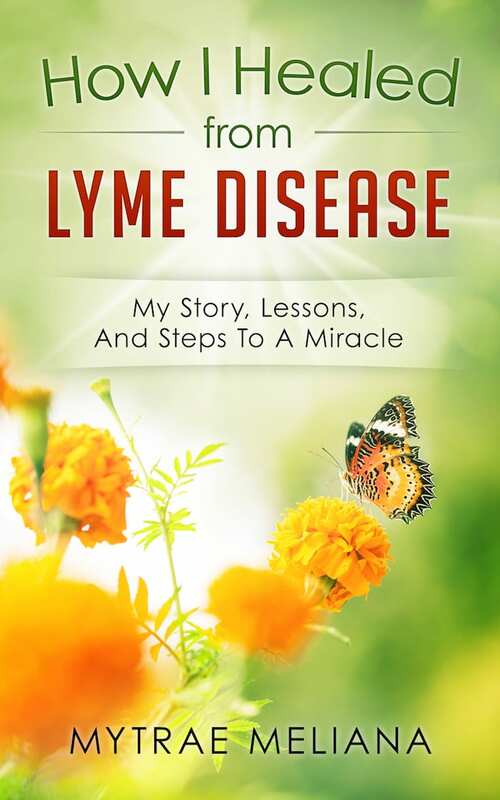 I share my story of how I healed from Lyme disease in my eBook. What is your illness a symptom of?